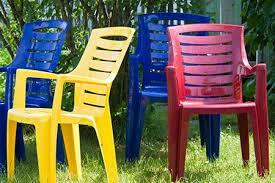 If you plan to paint your plastic indoor or outdoor furniture, there are a lot of new formulas out in the last decade that make painting plastic furniture, trash cans, accessories, anything, even more doable than ever. 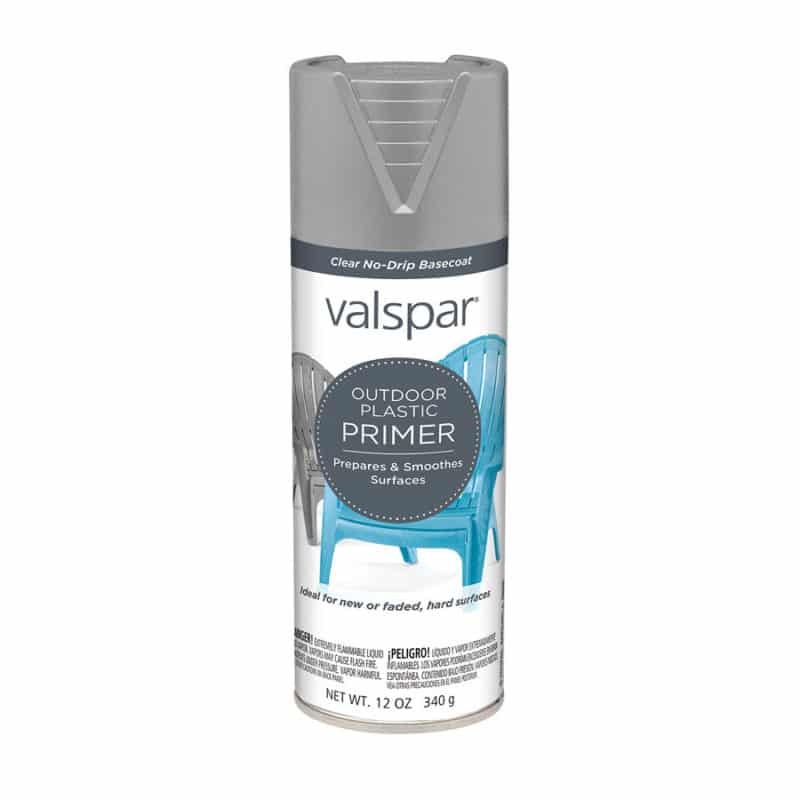 If you plan to use a plastic that is not made especially for painting on plastic, then I would use one of the following primers: Valspar Plastic Primer (Lowes) , Rustoleum Plastic Primer (Home Depot & Lowes), Krylon Plastic Primer (Walmart, ACE Hardware). Krylon Fusion – This is a paint and primer combo, designed to adhere to plastic, so no primer is needed. Krylon Fusion has a large color selection. They have 36 colors to choose from! Here is just a few. This paint is also formulated to adhere to plastic. No primer needed. They have 11 colors available. 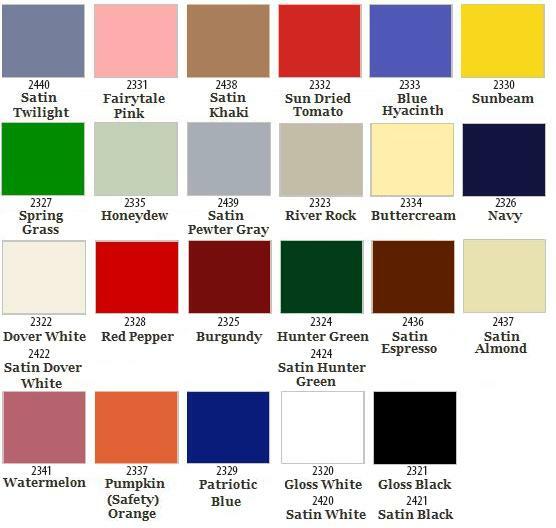 If you are picky about the color you want, I would suggest checking out the color selections of each before you visit the store and see who has the shade closest to what you want. If you would like to use a color that is not available as a plastic paint, no worries, just use a plastic primer before you paint and then you can use any color or type of paint you want!